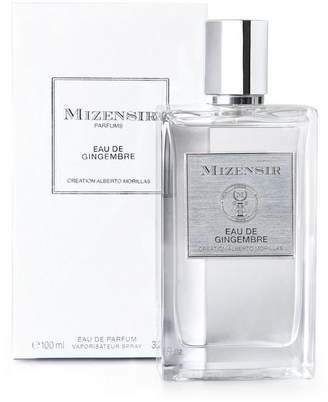 Overview Elixir de Musc Eau de Parfum from Mizensir is a floral woody parfum for skin that sleeps beneath the sun. 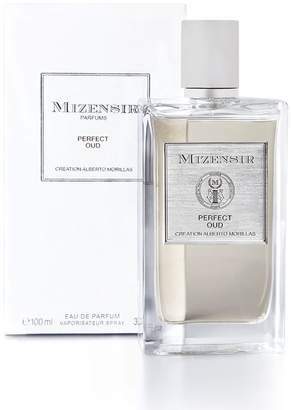 Perfumer Alberto Morillas crafted the fragrance to be as condensed as an elixir and filled with powdery musk.To intensify this concept, Elixir de Musc has notop note. This perfume should be worn like a second skin, beaming and warm, enriched with a heart of iris and intensely powerful musks.